TATTOO ARTISTS NEEDED IN OUR STUDIO! 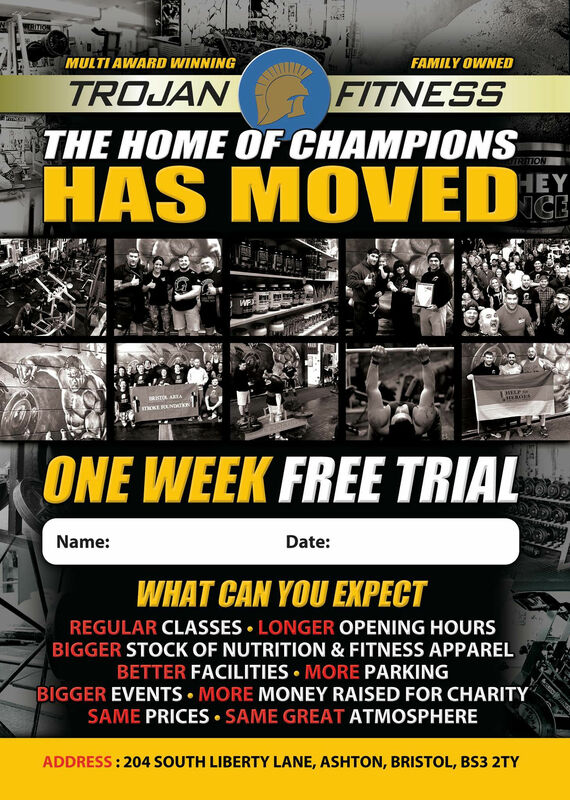 Established for more than five years, the team at Trojan Fitness took over from the Prolab™ gym that was there for 15 years. 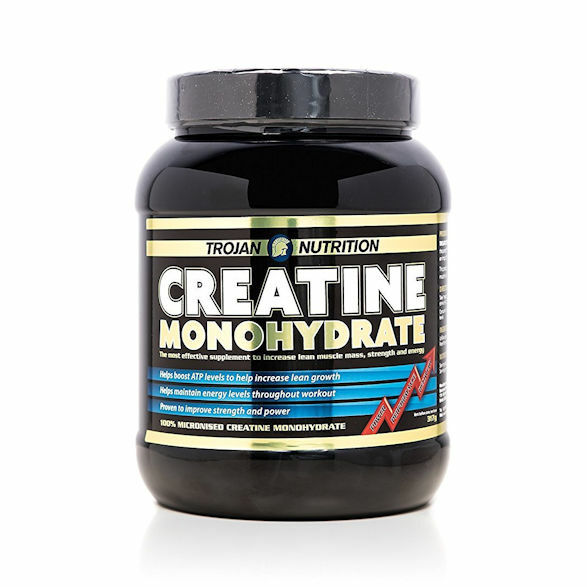 Trojan Fitness has grown organically. The foundation of our business is our members. When you join Trojan – you are a member of the family. Whether you love strength training and require a personal coach or are interested in weight loss and diet programmes, we are here to help you. As one of the most well-known gyms in the South West that caters to everyone, our ethos is to provide next level training. 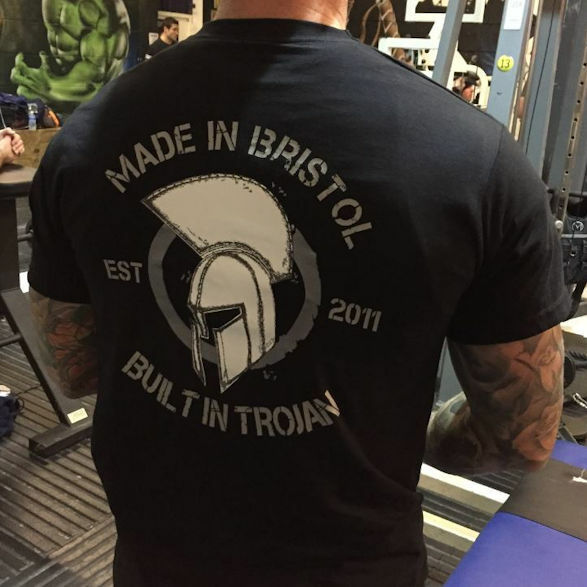 Starting as just a supplement shop, we transformed into a fully equipped gym and began to build memberships along with offering the best strength training equipment in the South West. 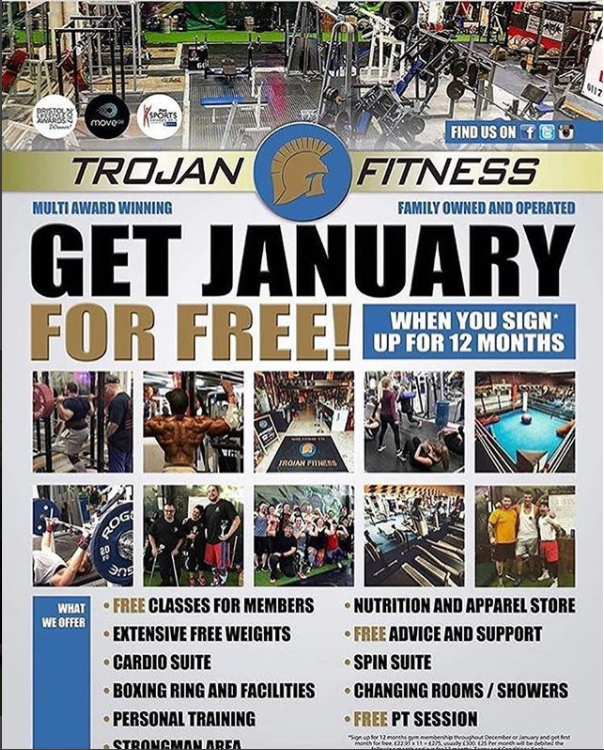 Sign up for 12 months with trojan in January and get the first month free! 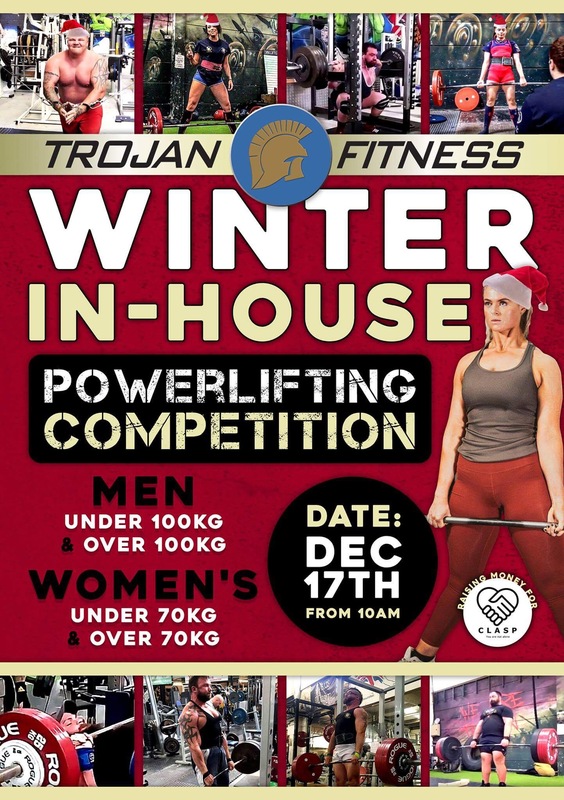 So Come on down, have a FREE session on us and experience the ultimate training environment that Trojan has to offer, with a huge range of equipment whatever your training back ground may be, and take your training to the next level ? 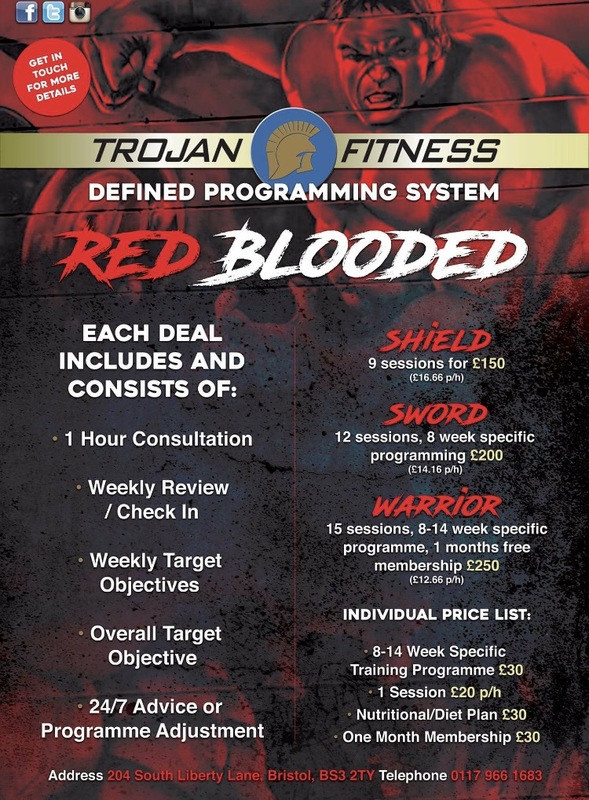 Trojan Fitness doesn’t just get new members – you join the family and become involved in our great support network. 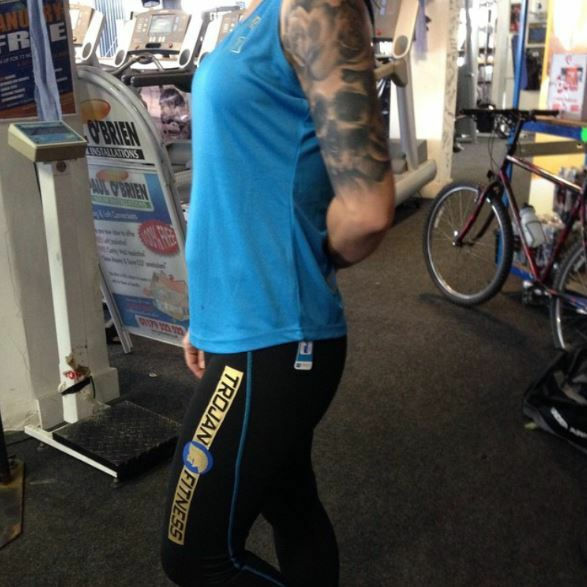 With our facilities and team of personal trainers we help you to become more active and change both your body and lifestyle and meet some great people along the way. 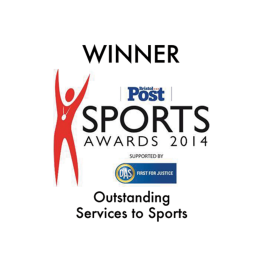 We have been involved in over £50,000 pounds worth of fundraising for local charities and recently won both the Bristol Post 'Outstanding Services to Sport' award, and the MoveGB 'Best Gym' award 2016.